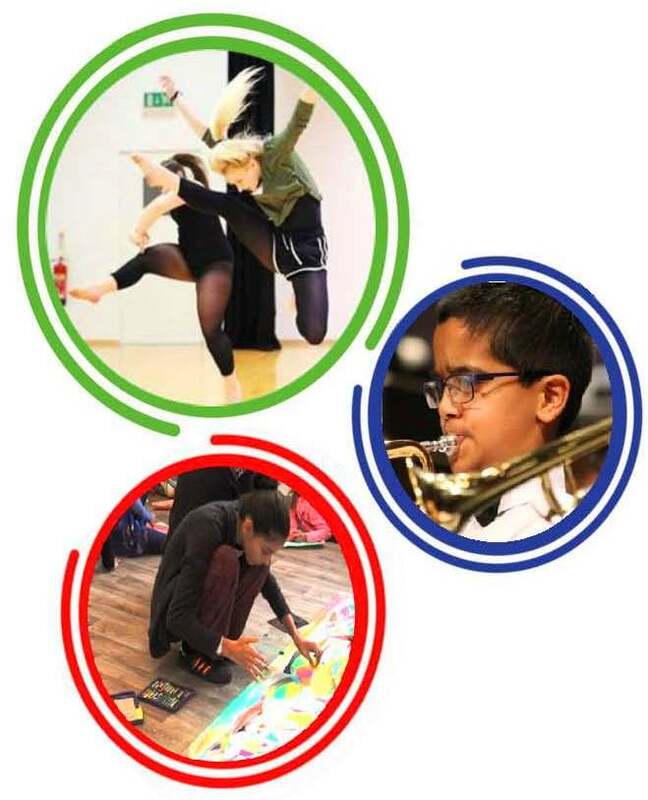 The UNLOCK programme will work across all art forms, ages and education phases, enabling teachers, young people, communities and cultural organisations to access high quality online resources, information about local offers, training opportunities and special projects. 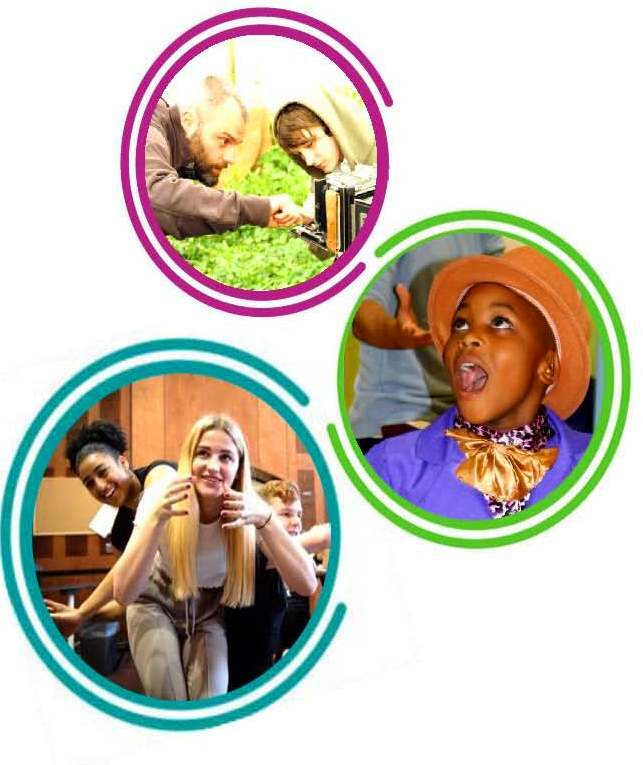 Together, the strands will enable Northamptonshire’s young people to access unique insights into the creative industries, get more involved in the creative opportunities their county has to offer, and gain confidence and understanding in their own artistic development. 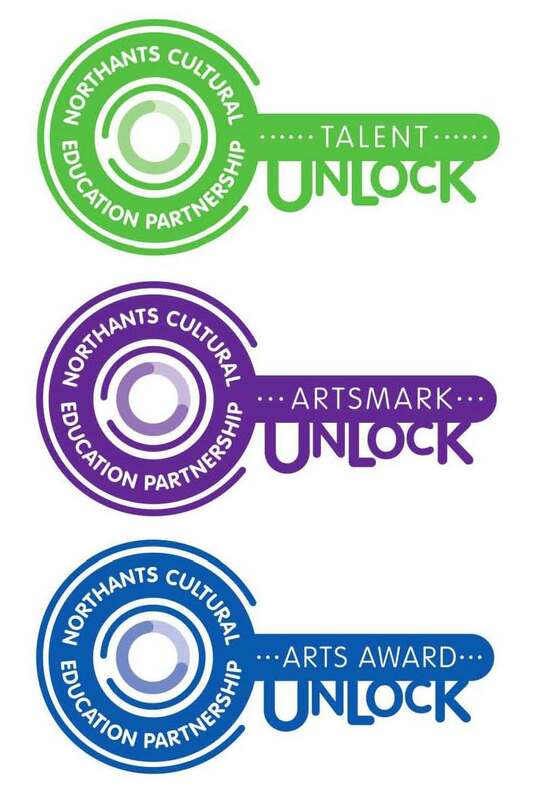 Northants CEP UNLOCK programme will provide a gateway to high quality cultural education for individuals, schools and arts organisations. To unlock access to online resources, discounts and project provision, we are offering an affordable annual membership scheme that starts at only £10 per year. 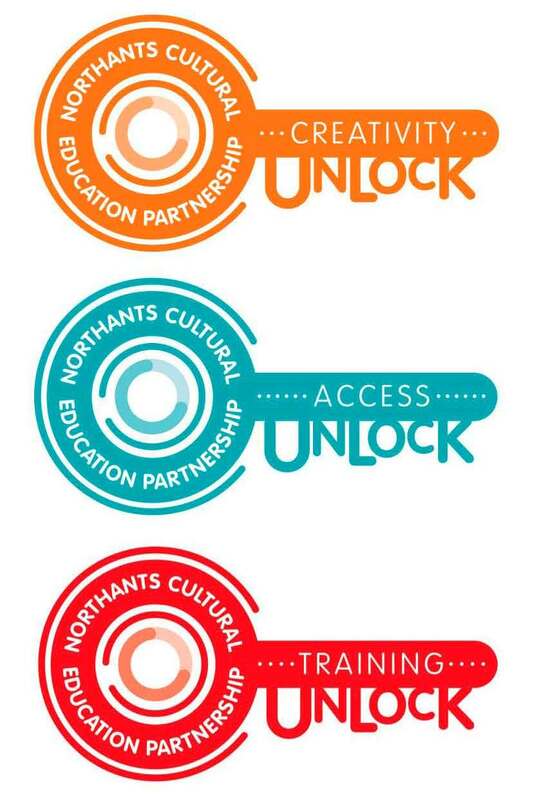 We are currently working with students at the University of Northampton as part of an UNLOCK professional practice project to develop the Northants CEP online digital platform. The website will launch later in the summer term, so watch this space! However, we don’t want to wait until then to start conversations about how schools, communities and arts organisations can get involved in supporting young people to unlock their potential. There is already plenty going on across the Northants CEP founding partners, so get in touch today.